Look at that lush, furry coat. 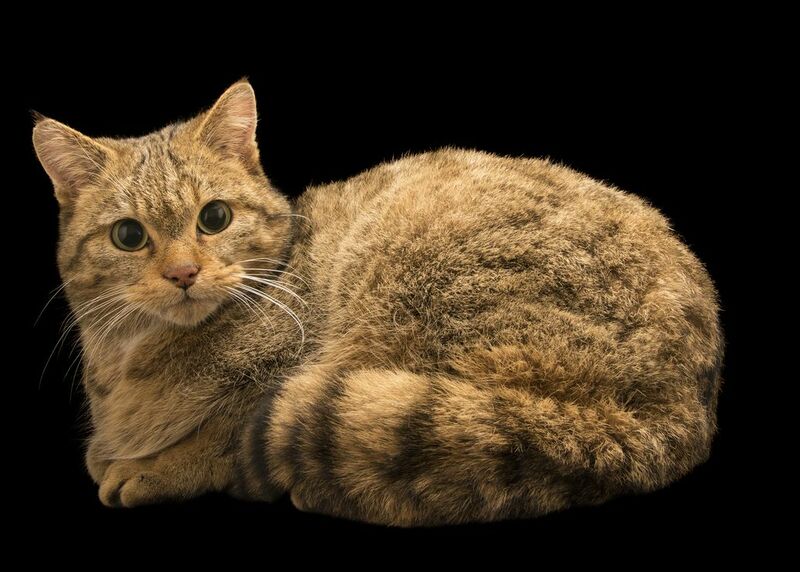 It’s not your domestic shorthair but an elusive, nocturnal animal endangered in Europe. Photographed at Parco Natura Viva (Italy) by Joel Sartore National Geographic Photo Ark. Today is Endangered Species Day: What better way to recognize the web of life and the habitats imperiled worldwide than with a selection of 25 images from National Geographic photographer Joel Sartore’s Photo Ark project on display today on New York City’s Times Square billboards and digital displays across the US. Check out the Florida panther, the Saint Vincent Amazon parrot and Malayan tiger (less than 340 remain in the wild). 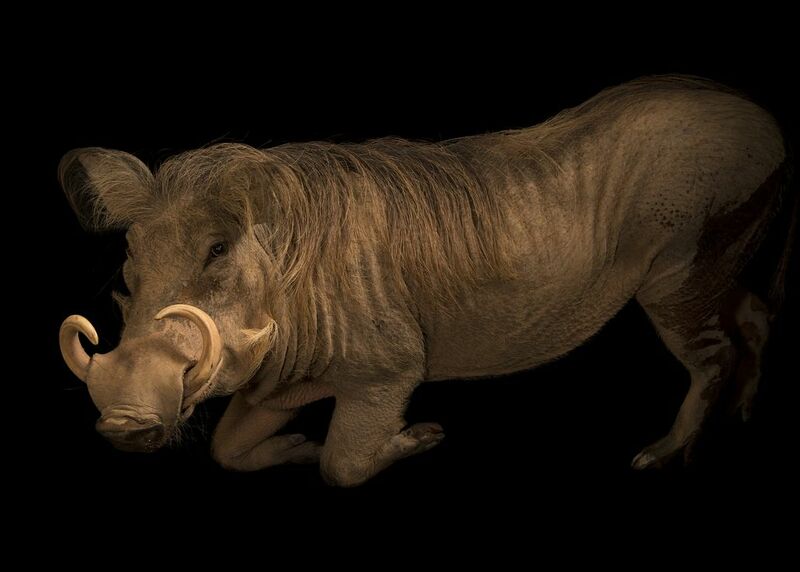 Common warthogs live in grasslands, steppes, semi-deserts and savannas of Africa. Not beautiful but a crucial part of the web of life. Photographed at Singapore Zoo by Joel Sartore National Geographic Photo Ark Project. Sartore’s goal: to photograph 12,000 or more captive endangered species that are in zoos and reserves around the world. 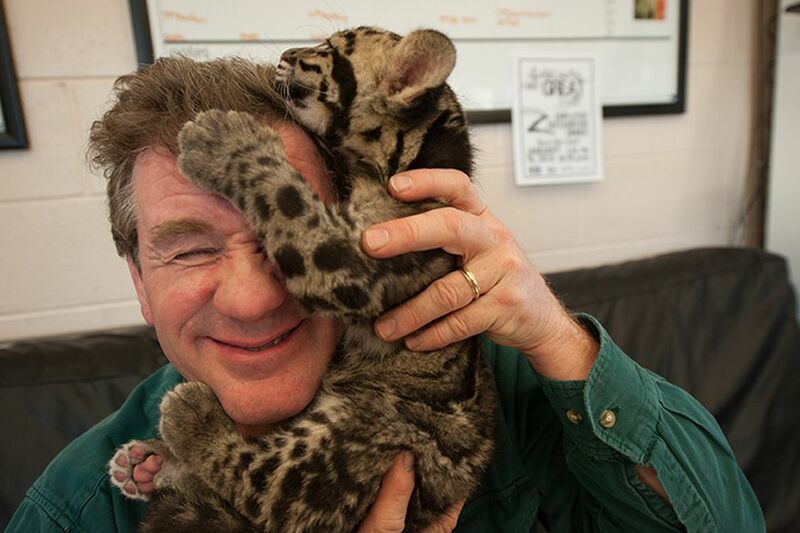 He’s more than 10 years in, and has over 6,000 species archived. The real point of Joel’s joint mission with National Geographic is to Save These Animals Together — not just preserve them digitally. Green News Update will share a lot more on Sartore in our forthcoming story (check back with us) on three of the world’s acknowledged nature photographers and their current projects. Today, sound the alarm — share the story with your friends on Facebook and Twitter. #SaveTogether.